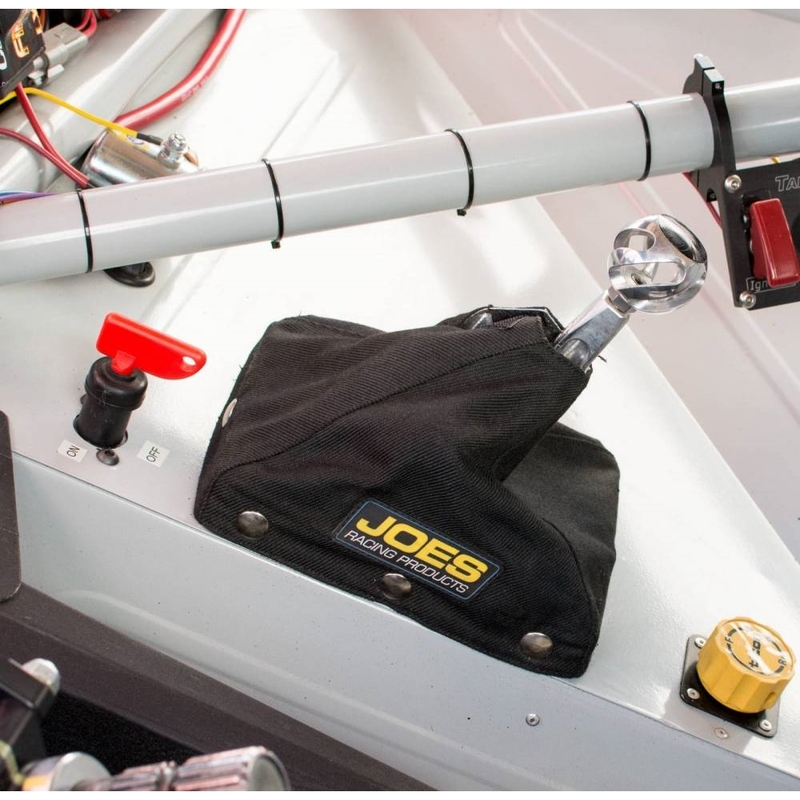 Making adjustments to your shift linkage or taking off the shift lever for a motor or transmission change is easy with a JOES Shift Boot. Just unsnap it and you have easy access to the bolts. 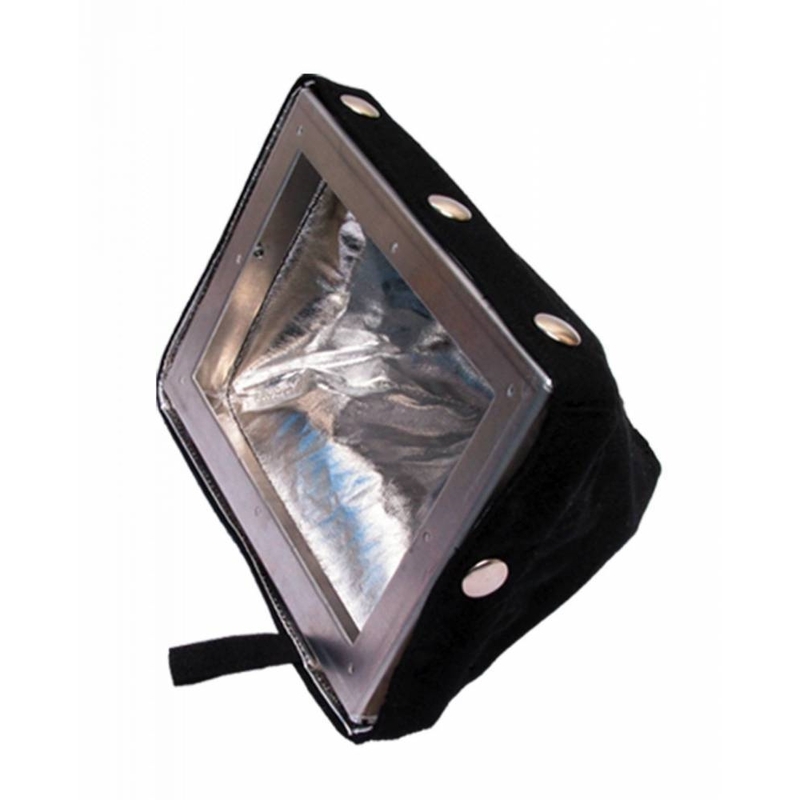 The Carbon X version is made from fire retardant material with a reflective heat and oil resistant liner. 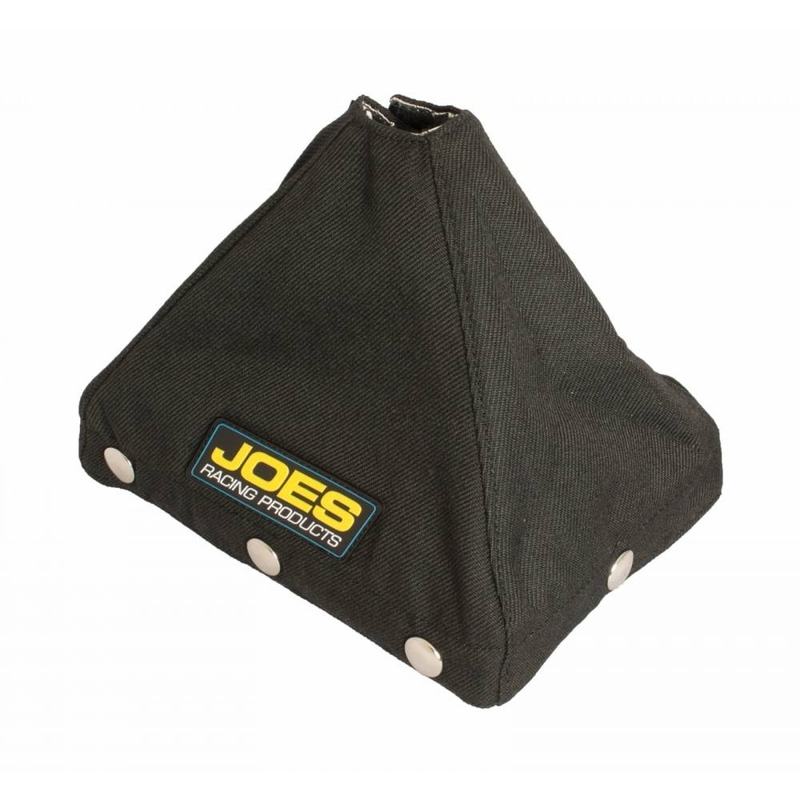 Shift Boot Frame Dimensions, 7-1/2″ x 5-1/2″. Warning: Standard version is not fire retardant.